Water scarcity is a problem faced in almost all areas in earth. In many places the scarcity may be due to the insufficient stock of ground water where as in some other areas it may be due to the practical difficulties in using the water source effectively. There are many reasons for the under usage of source and one important one among them is the lack of knowledge and powerful technology to exploit the water source. Here the water drilling rigs play an important role. 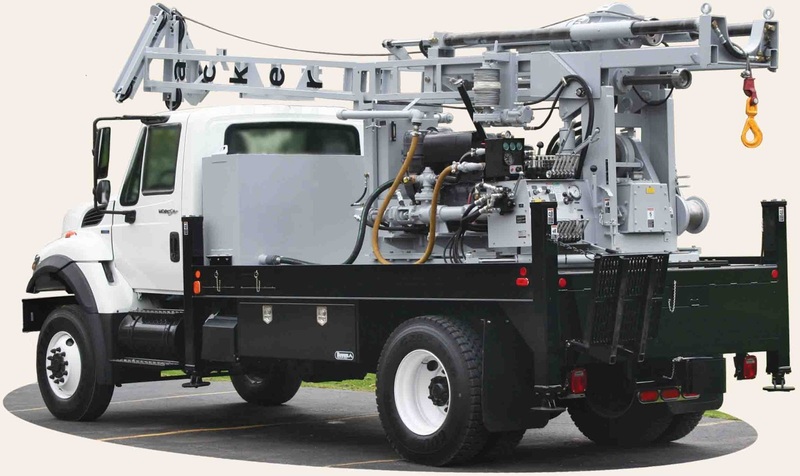 Mobile water drilling rigs are more comfortable to identify the water source and to dig the earth to exploit the source. 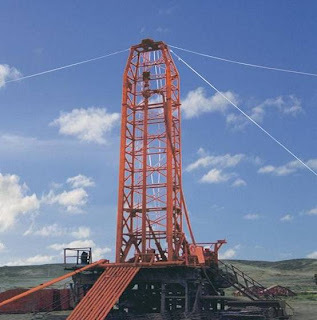 There are different types of water drilling rigs based on the size and configuration. However, these types of water drilling rigs are basically divided into three categories depending on the power they used to perform. 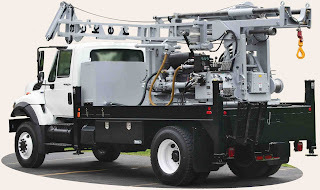 These rigs are functioning on the power of electricity and are capable of drilling up to 200 ft. Usually they carry engines with less horse power than the other rigs and will have to get connected to any outside power generator or a power grid for functioning. These rigs will work with power generated by diesel and usually will be mounted on the backside of a bulldozer or a crane like vehicle. These vehicles can move around in any sort of terrain and can be used in any areas. These engines are more powerful than the electric ones and can be used to dig deeper inside the earth. The most important advantage of Hydraulic Water Drilling Rigs are that it can generate more power than and hence it is more efficient than the electric or mechanical rigs. Each part of the rig relies on hydraulics to make each move smoother and faster. This type of water drilling rigs is used to go deeper when the ground water level is far below. Usually water drilling rigs are come for help when the centralized water source is failed to provide enough water. With the help of modern technology, now drilling is possible even on the mountains and areas where moving of regular vehicles will be difficult. 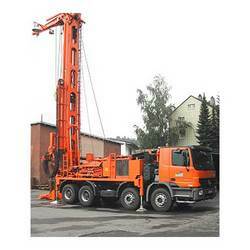 Many companies are manufacturing eco-friendly water drilling rigs too to save the surroundings.